Chinese e-sports organization informed on their Twitter-account, that their League of Legends roster would not take part in the Intel Extreme Masters Season XI World Championship Katowice. Besides this, representatives of EDward Gaming wrote on their official Weibo page (Chinese analogue of Reddit), that this had happened because of difficulty with documents. Players have no time to fill documents for participation in the upcoming tournament. Organizers of the tournament decided to confirm this information on their official Twitter-account. Now they are in the search of replacement for EDward Gaming, which was in Group A. Besides refusal of EDward Gaming, such teams as Cloud9, SK Telecom T1 and Samsung Galaxy refused to participate in the IEM Season XI. Instead of them ROX Tigers, G2 Esports and Kongdoo Monter will come to the tournament. 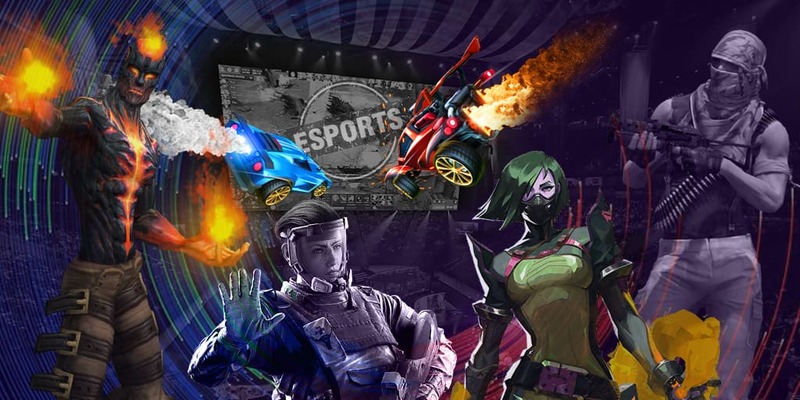 The IEM Season XI will be held from February 22 to February 26 in Katowice, Poland, and the venue will be Spodek Arena, where biggest organizers of e-sports events hold their tournaments. The prize pool of Intel Extreme Masters XI will be $150,000. The championship will consist of 8 teams, which will be separate in two groups. ROX Tigers, M19, H2k-Gaming and team, which comes instead of EDward Gaming will be in the Group A. The Group B will consist of such teams as G2 Esports, Flash Wolves, Unicorns of Love and Kongdoo Monster. Organizers decided to make the group stage in the GSL form. Two best teams from each group will get into playoffs and play in the Single Elimination bracket.